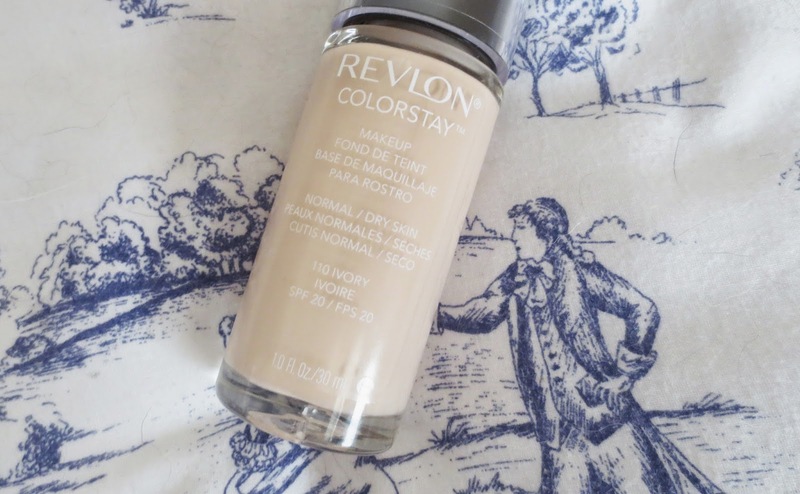 Revlon Colorstay 24 Hour foundation! I love to try out foundations and to find one that I will stick with is hard thing to come by. 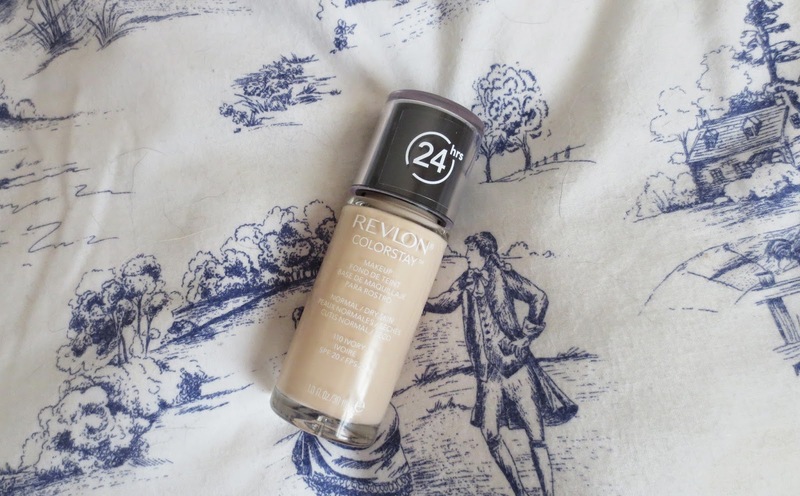 I have been loving the Revlon Colorstay 24 hour foundation, I bought it in a shade lighter than I usually would too. I got it in Ivory and it is the perfect match, I have been struggling with finding a light but not over light shade for my skin if that makes sense. I am in love with this shade, it makes my skin feel light with the perfect coverage. When I look for a new foundation for me it has to have a good coverage. This foundation is light on the skin but it creates the perfect finish with a small amount of product which is great. My skin feels soft and silky with this foundation applied and it looks bright which is always good. With the packaging I am not keen on it not having a pump but the packaging looks sleek and seems more high end. There is no problem applying the product to the back of your hand by pouring it on. It pours out slowly and glides on to the skin perfectly with a small amount of product. Does it last 24 hours? I would say it lasts at least 16 hours as I apply it first thing in the morning and take it off late after work. It lasts all day at work and stays put which is a bonus for me. I don't want to apply more make up at work so I love the long lasting effect of this foundation. This foundation has a spf 15 in the formula which is great for the Spring/ Summer time. I have quite dry skin so this foundation works great with that, leaves my skin feeling soft and smooth. overall a great product that I would re purchase even without the use of a pump, this I thought would be a problem but its fine for a change. Let me know what you think of this product? I don't really wear foundation but people keep going on about this one so much that I am tempted to delve into foundations. Your skin looks flawless and you look stunning! Maybe I will have to try it!